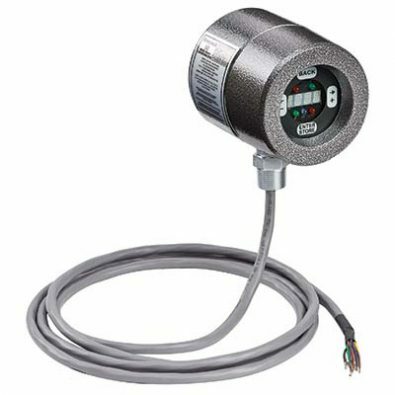 A flame detector is designed to detect and output a signal to indicate the presence or lack of presence of a flame. The signal is typically input directly into a burner management system for the deactivation of the fuel supply and annunciation to alert operations. These detectors utilize many different sensor technologies including ultraviolet, IR, or a combination of UV/IR. Selection of the right sensor mainly depends on the type of fuel used with IR more suitable for coal or oil fuels, UV for clean gaseous fuels, and UV/IR for all both.